It has ignited brutal wars, addicted millions and transformed medicine. 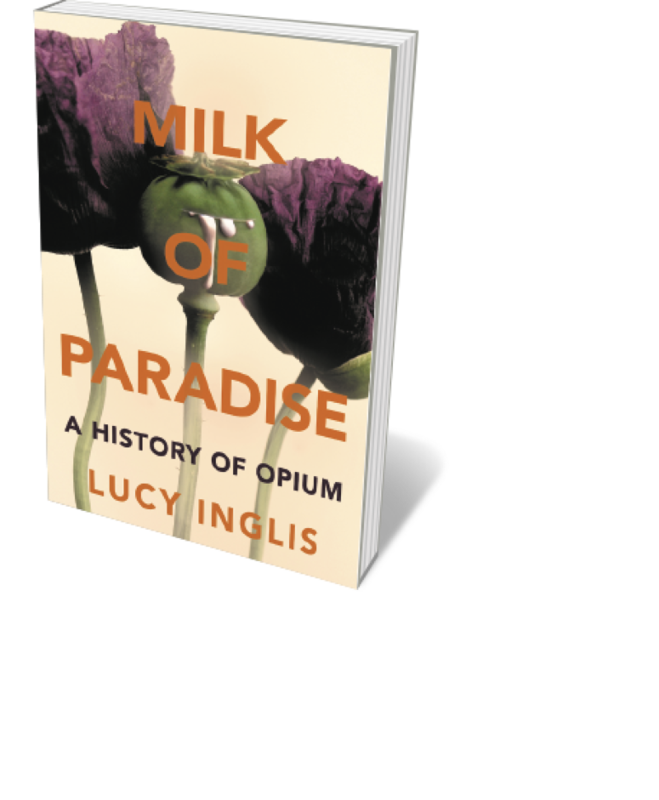 Opium (the sap of the poppy Papaver somniferum), as cultural historian Lucy Inglis’s magisterial chronicle reveals, has been used and abused for millennia, wending its way from ancient Mesopotamia to Asia and Victorian Britain as a sedative and recreational drug. The emergence of morphine and heroin in the nineteenth century sparked pharmacological advances, as well as illicit trade, conflicts and the US opioid crisis. As Inglis observes, “we must never forget that this is a battle fought only with ourselves”. This beautifully crafted “love letter to physics” by science writer Tim Radford hinges on the Voyager mission, launched in 1977 to study the outer Solar System and now heading out to the heliopause and beyond. Radford (a frequent contributor to these pages) finds solace in Voyager as a grand cooperative effort in a world too often at war. 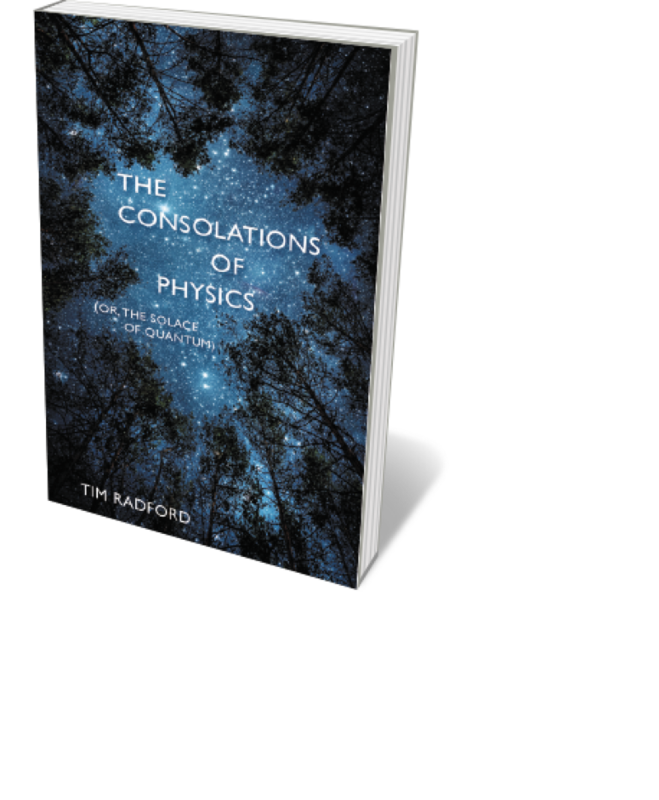 His deft narrative interweaves discoveries such as the Higgs boson, the Hubble Deep Field and gravitational waves with Dante Alighieri’s epic fourteenth-century poem The Divine Comedy, which intuited the laws of motion found by Galileo Galilei some 300 years later. 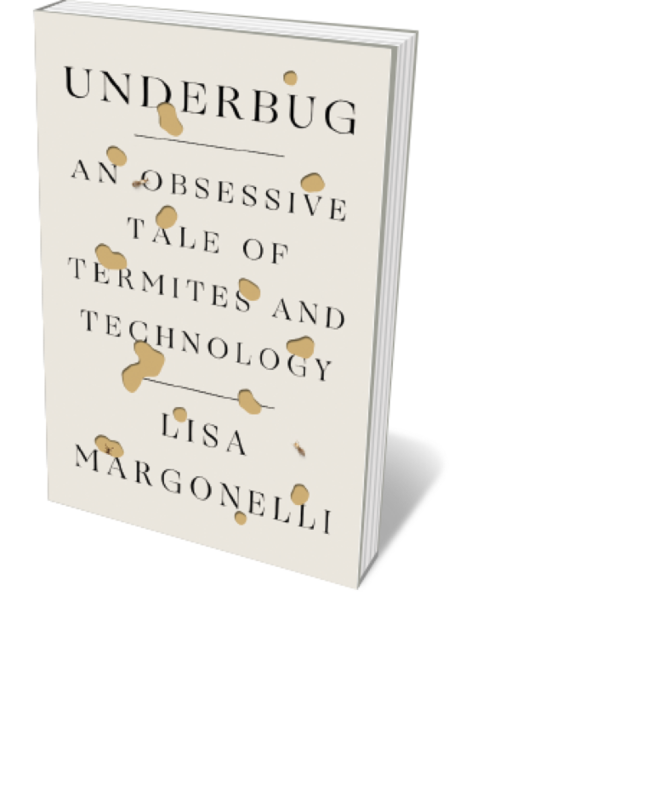 Termites are not just the destructive force that homeowners know and hate — “architects of negative space”, as environmental writer Lisa Margonelli wittily puts it. They also comprise a kind of entomological three-ring circus, and this round-up of research on the eusocial insects is a ticket to the show. Their guts teem with wood-degrading enzymes that could revolutionize biofuels; the convoluted interiors of their mounds reveal astonishing group behaviours; they even engineer ecosystems by revitalizing soils. This is a wild ride through a hidden microcosmos stretching from Australia to Namibia. Our world is built on sand: it’s in everything from silicon chips to concrete. Currently, the global construction industry consumes some US$130 billion worth of the stuff annually — so much so that this ubiquitous natural resource is running out. 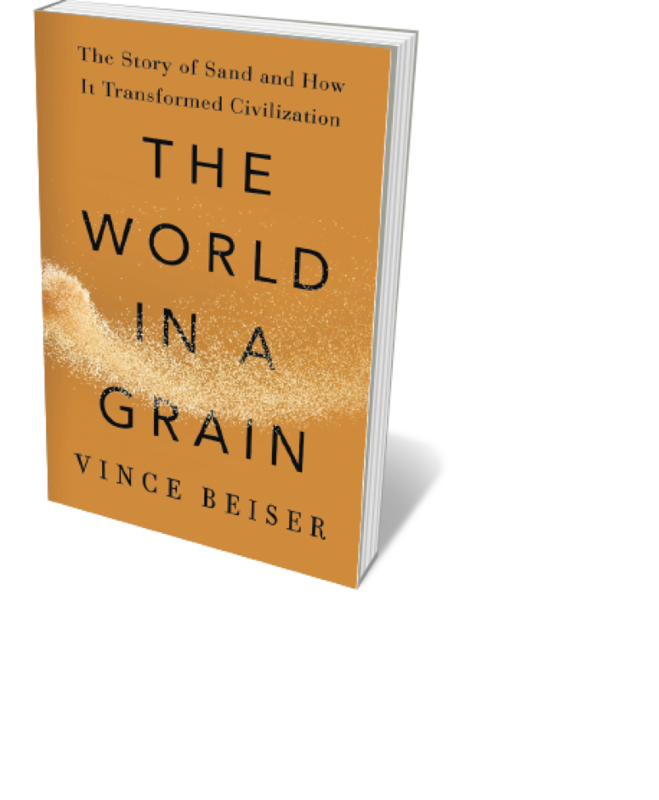 Journalist Vince Beiser’s eye-opening study clarifies the science and the huge role of sand in heavy and high-tech industry. Perhaps most compelling is his exposé of sand mining, which obliterates islands, destroys coral reefs and marine biodiversity, and threatens livelihoods. A powerful lens on an under-reported environmental crisis. This stirring collection of 22 essays on Earth’s bedrock intermingles geology and our cultural responses to stone, from flint tools and megaliths to Gothic cathedrals. 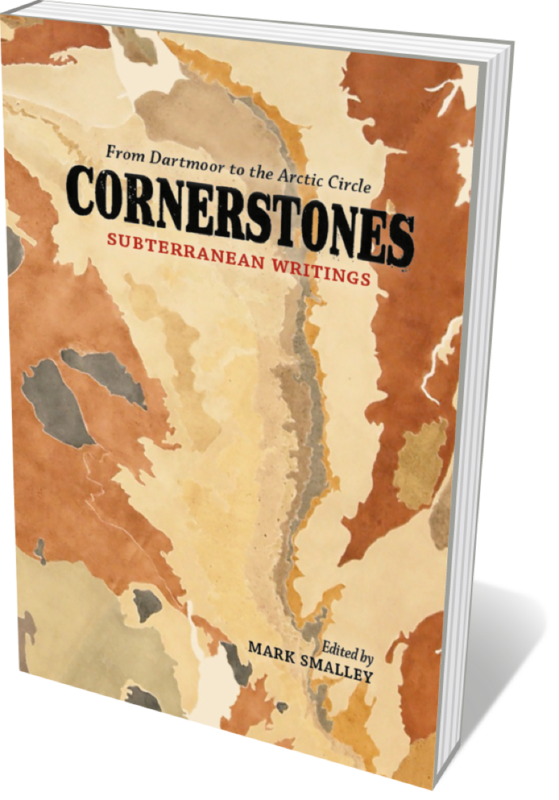 Editor Mark Smalley has assembled a group of stellar contributors. Novelist Sarah Moss muses over igneous whinstone under Hadrian’s Wall in Northumbria, UK; environmental writer Jason Mark ponders ethereal Arctic uplands at risk from oil drilling; poet Fiona Hamilton sees bricks as compressed time and energy. Rock, Smalley reminds us, is both thing and metaphor, helping us feel our way “towards the intangible”.